What Are the Different Types of Medicine for a Cold? There are many different types of cold medicine, including tablets for runny nose and congestion. The purpose of cold medicine is to help minimize the symptoms of a cold. Though there is no cure for the common cold, there are many types of medicine for a cold. The vast majority of these medications are over the counter (OTC) and are readily available at most pharmacies. These medications ameliorate symptoms while the cold runs its course. A few medications treat many cold symptoms, while others treat only one symptom. No matter what medicine for a cold one chooses, following the medication's directions is essential for a quick recovery. As the cold is a common illness, most cold medications are OTC. This trend is changing, though, as pseudoephedrine, a common cold medicine, has come under the spotlight for its role in the creation of the drug methamphetamine. In 2006, the United States passed laws requiring buyers of pseudoephedrine to provide proper identification at the time of sale. In the following years, 41 states have required pharmacies and other stores selling pseudoephedrine to keep the drug behind the counter until the time of sale. Other countries such as Australia and Mexico have gone further to control the misuse of pseudoephedrine, the latter making the drug outright illegal in 2007. All medicine for a cold exists to ameliorate symptoms. A cold sufferer visiting a well-stocked pharmacy should find a large section of medications ranging from tablets, capsules and liquids. Though these medications are made by a variety of companies and come in many forms, medicine for a cold treats only four symptoms: pain, fever, runny nose and congestion. Besides medications targeted toward colds, some general pain relievers also have the ability to reduce fever. 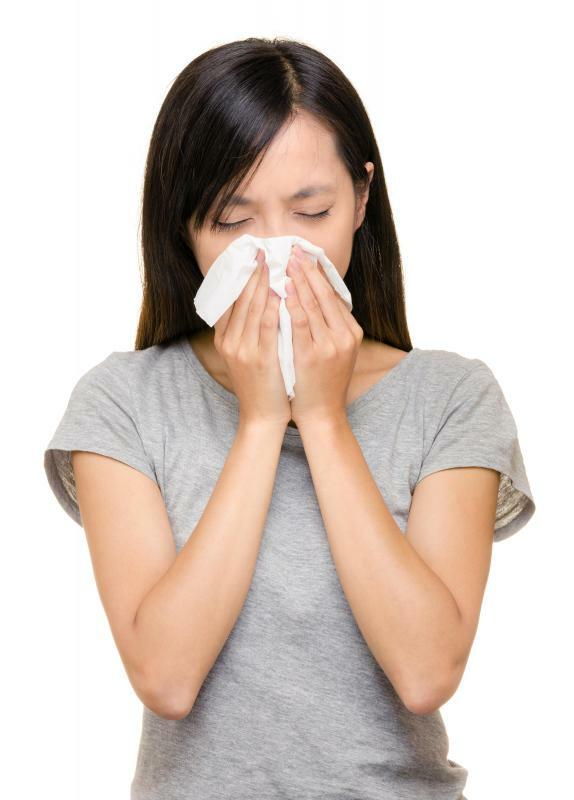 A variety of antihistamines reduce the runny nose and itching a cold may cause. For congestion, pseudoephedrine is the most effective OTC medication. If unavailable due to local laws, other decongestants are available. In many cold relievers, these three types of drugs are combined in a single dose. Depending on one's symptoms, though, taking an all-inclusive medication may not be the best choice. Though most OTC medications for a cold are safe, judging one's symptoms and choosing the best medication will lead to a smoother recovery. Not doing one's due diligence can have unintended consequences. 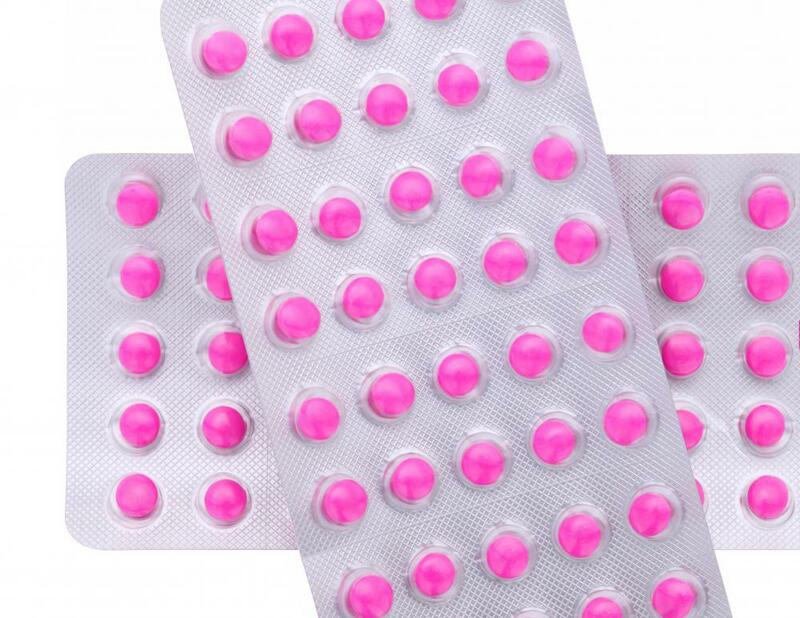 For example, if an individual suffering from a cold took pseudoephedrine while not having any symptoms of congestion, he or she might experience unnecessary side effects such as insomnia or dizziness. Consulting with a pharmacist before buying OTC medication will help in selecting the best medicine for a cold. No matter the medicine for a cold one chooses, properly following the dosing instructions is essential. Following instructions will prevent accidental overdose. Just as important, though, is the printed instructions to see one's physician if symptoms persist after five or seven days. Some colds can cause secondary infections that require antibiotics and/or steroids. What Are the Benefits of Antihistamines for a Cold? How do I Choose the Best over-The-Counter Cough Medicine? How do I Choose the Best Common Cold Medicines? How do I Treat a Chest Cold? I take a liquid cold and flu medication at night time when I have a cold. I just checked the label and the ingredients are acetaminophen, phenylephrine and dextromethorphan. I sleep like a baby thanks to this and I wake up feeling so much better. I realize that these medications can have side effects, so I never take more than I'm supposed to. The recommended dose works perfect anyway. I also use cold remedies like honey and lemon tea and eucalyptus rub. @ZipLine-- It might help a little bit if you're sneezing and if you have a runny nose. But overall, antihistamines aren't the best cold medicine. It seems effective because it's usually combined with pain relievers and decongestants and sold as cold medication. You're probably better off going to a pharmacy and picking up one of those or just take a pain reliever. Like the article said, there isn't a cure for a cold. It will go away with time. I think it's more important to get rest, eat well and drink lots of water. I personally only take cold medications when I have trouble sleeping or if I have a migraine due to the cold. I have a cold and I only have an antihistamine medication at home. Should I take it? Will it help by itself?